Over the past few days, I have had multiple conversations with the D2e player Cejel about placing image icons for each expansion next to their name in the Index of Useful links. This will help facilitate an understanding of what cards, etc. belong to each expansion. With some timely help from FFGEvan, I was able to get these added. I hope others find this helpful as well. Can you add this rules summary and reference? I've found it very helpful. It doesn't yet contain rules for Mists of Bilehall or contain changes from the 1.6 FAQ and Errata but it's pretty useful. I just completed updating all of the documents that I own (those that say "by any2cards") under the Community Tools & Game Aids section. I made extensive modifications to bring all of the documents up to date with the latest expansions. FYI ... I added a new document under the Community Tools & Game Aids section called "Descent 2nd Edition Proof of Purchase". It is an excel spreadsheet which itemizes all proof of purchase codes and the expansions to which they belong. In addition, I updated the original post in this thread to show all proper image codes for those expansions that have them. He has some great tutorials and guides covering Descent, Imperial Assault and Zombicide. Well worth the watch if you're interested in painting your minis. This is a really nice channel ... added to Index. Thanks for the link ! Added link under Community Tools & Game Aids to Indalecio's Guide to Lieutenant Plot Decks. Despite having an IQ north of 190 (sick brag, I know ), sometimes I am really, truly, stupid. As many of you may know, one of our own on this site, Atom4geVampire, has put in many hours creating and testing a campaign tracker for D2e. In fact, I was the original beta tester of this site, and put in many hours myself banging away on it, doing my very best to break and hack the *&^%$ out of it. I have added his very nice site to the Index of Useful Links, under the Community Tools & Game Aids section. 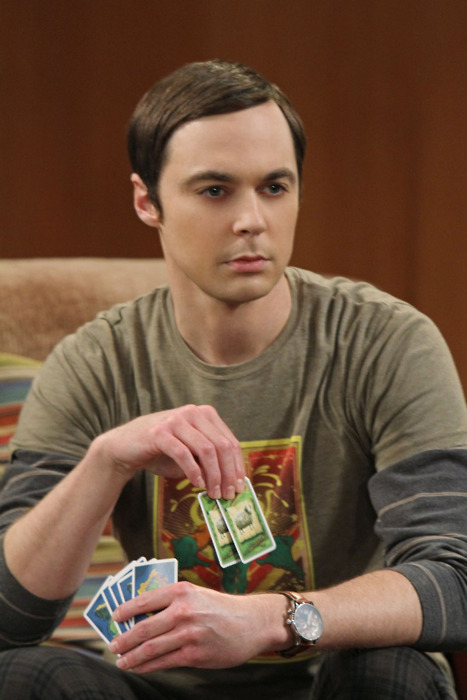 Sheldon Cooper is that you? Or maybe Cosima (one can hope, lol)? Let me know if you want me to continue, I got proxies for pretty much all reasonable things of the game (and a lot of unreasonable, too). I will add this stuff to the proxies section. Thanks. Some of the quest may need some balance or some spelling checks, but I like them, perhaps some others could too. If there are additional custom made campaigns and/or quests that members really like, let me know. As for the bases and item proxies provide in post #38 by SpawnGarret, I really didn't know what to do with those, as the links send you to pages that sometimes have hundreds of items in them, many of which really aren't applicable to this game. For now, I have not added them. I added a new section called "Apps", and provided a link to Road to Legend. Under the Questions & Answers section, I broke up question #1 (ideal number of heroes to play with) into 2 parts - the first part answering for general Campaign/Mini-Campaign/Individual Quest play, and the second part for Co-Op play, as the answers are different. I am not sure why someone would need proxies for something that actually already comes with the game, but I could see using these if you also were using a 3D dungeon. That is something a friend of mine has made for all of D1e and D2e. Anyone know where I can get the following packs from for Descent 2nd Edition, online they are either out of stock or at 5x the recommended sale price, this link https://www.fantasyflightgames.com/en/upcoming/claims that they've been on the re-pint pending queue at the factor since Feb 2016 but I've seen other products that have been on that pending queue for over 1 year... will we ever be able to but these new ever again ? I added JTSleep's D2e storage solution to the Index of Useful Links. All you can do is be patient. These will be re-printed. Once they are, make sure you get them ASAP, as they are in high demand. I added links for access to the Road To Legend app. Awesome sticky. Thanks for adding the RtL app links. Came here looking for the rules to the app but didn't see them. Don't know why I am having so much trouble, but Google shows me original descent rules only. Thank you. I actually added direct links for Mists of Bilehall and Road To Legend under the rules section. Thank you for indirectly pointing out that I somehow had missed this. I appreciate it !!! The updates include additional information for Stewards of the Secret and The Chains That Rust. The index includes links to the rules for each expansion, sans the quests. Each of these includes the descriptions for monsters, heroes, and lieutenants. The rulebook for the core set doesn't include the descriptions for the core monsters, heroes, and lieutenants, though. Does anyone know where I could get my hands on a .pdf version of that? I want to make a booklet for my players with the descriptions for all available monsters, heroes, and lieutenants, but right now, the best I can do is do that for the expansions. I added Styfen's and palleon's painted figures thread to the appropriate section.